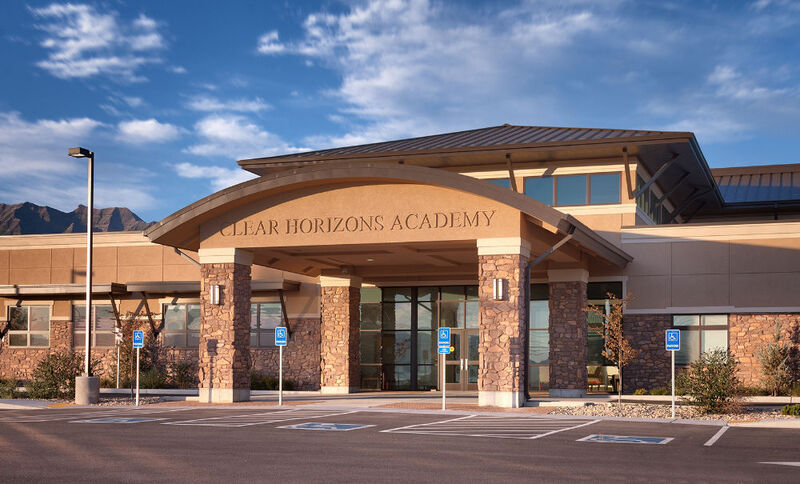 Clear Horizons Academy, a non-profit school for children with autism, strives to transform families and communities impacted by autism. 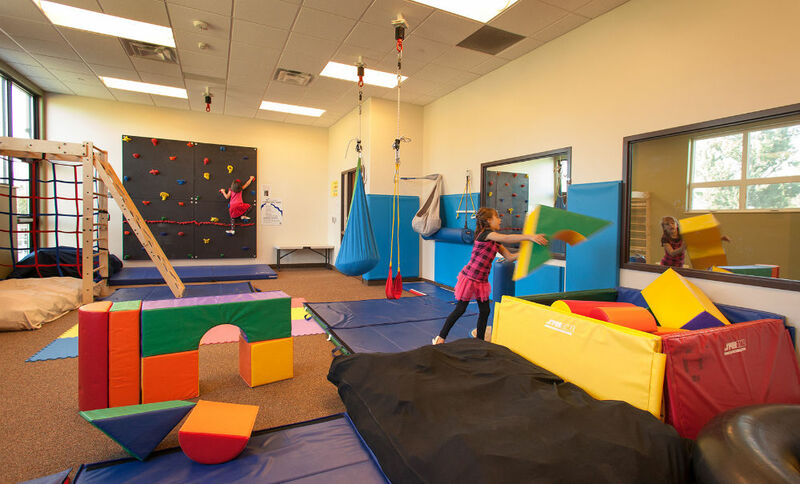 Children receive a tailored educational experience meeting their individual learning and developmental needs. 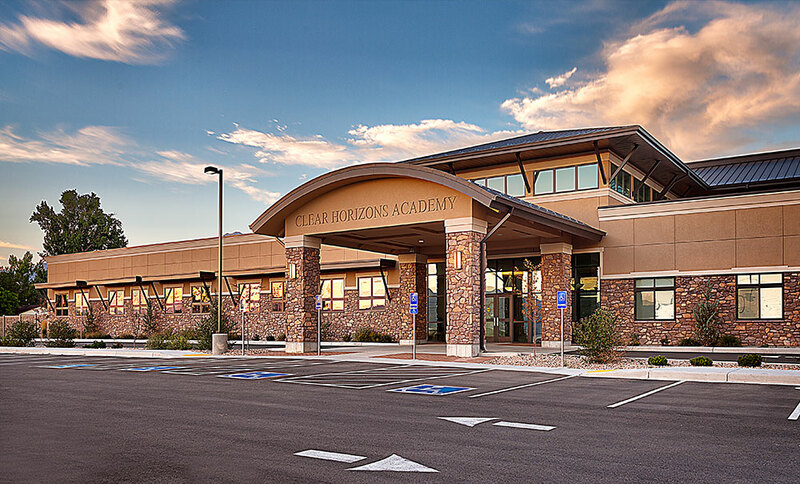 The design of the academy creates an ideal environment in which the children learn without distractions and at their own pace. 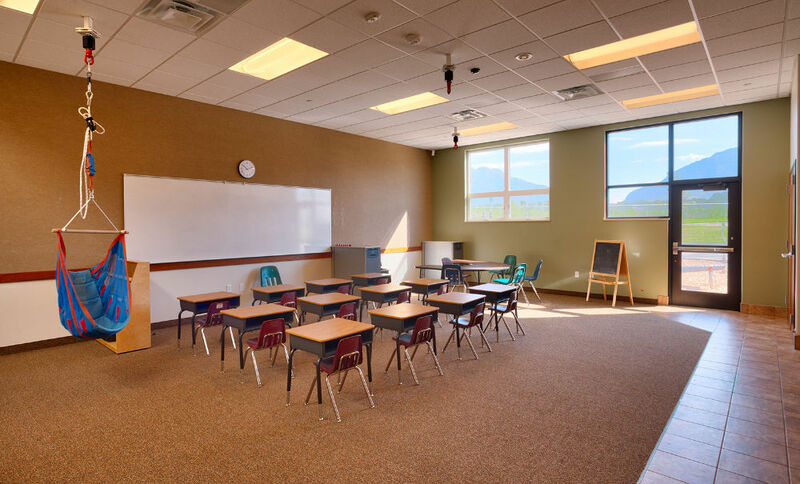 Classrooms are enhanced with natural daylight and acoustically-treated walls, doors and ceilings. 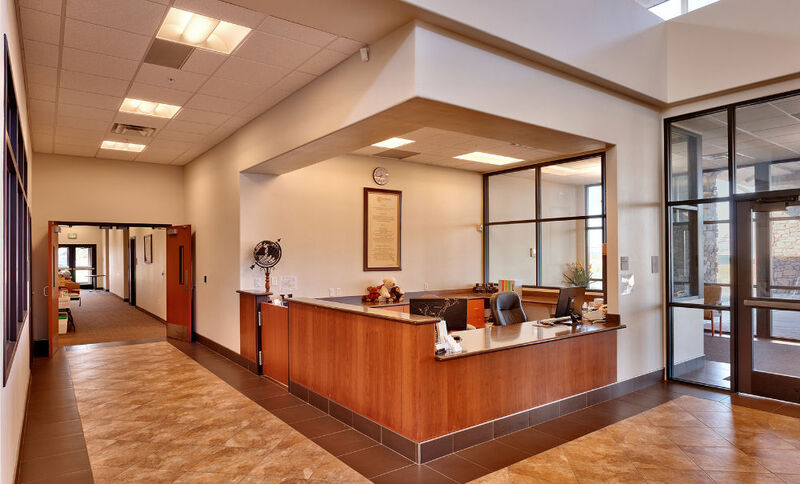 Windows and light wells are located strategically to provide daylight and eliminate distractions. 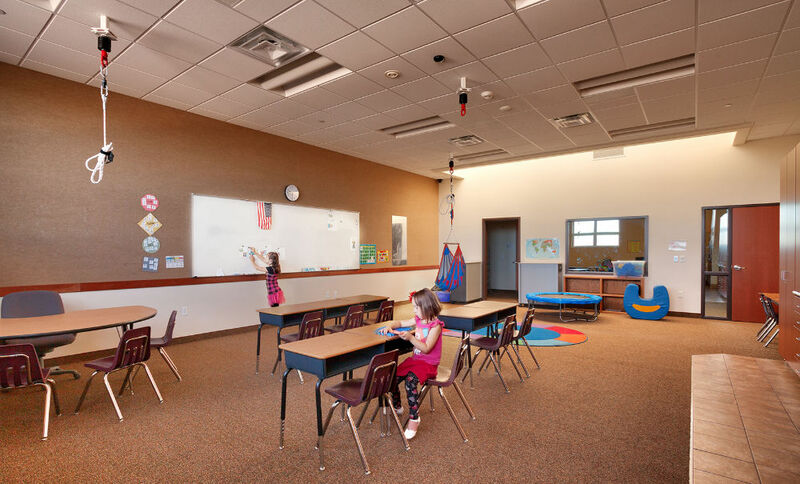 Ceiling-mounted swings encourage movement and physical development. 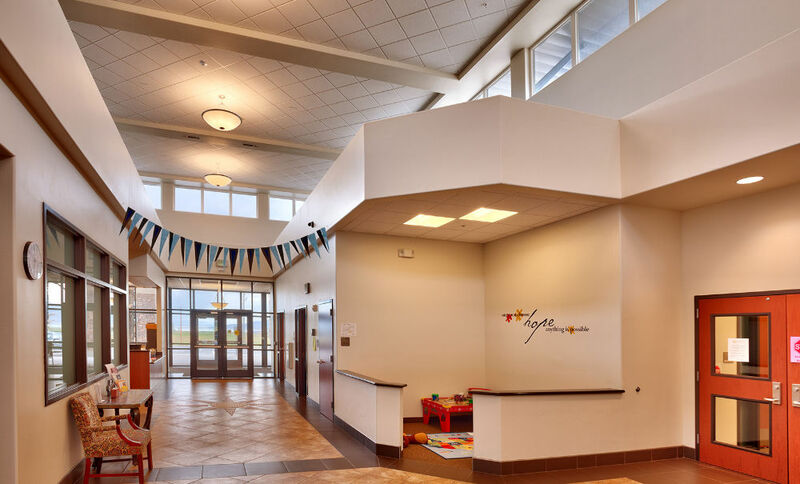 Materials, colors, and patterns do not interfere but enhance the children’s development. 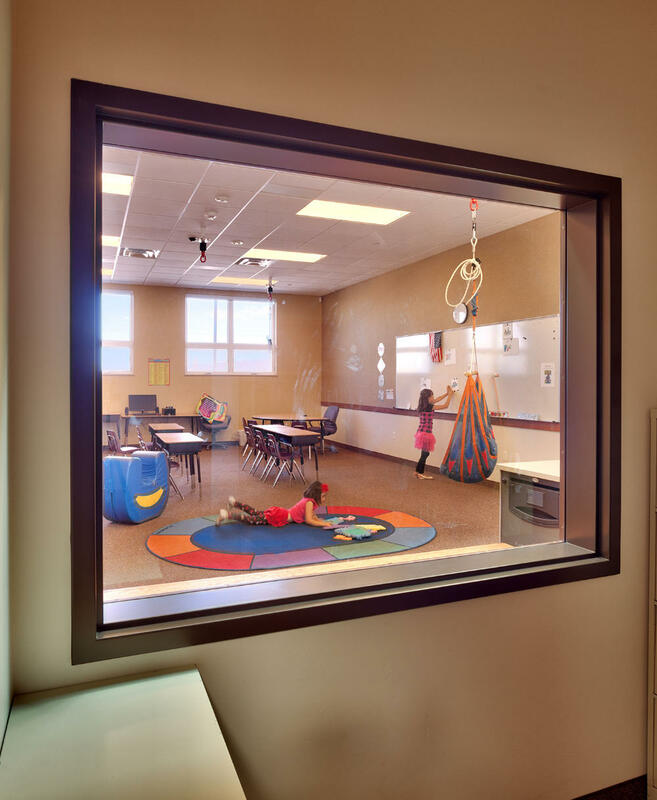 Innovative observation rooms provide a means where educators and parents can observe and learn how to interact with the children. 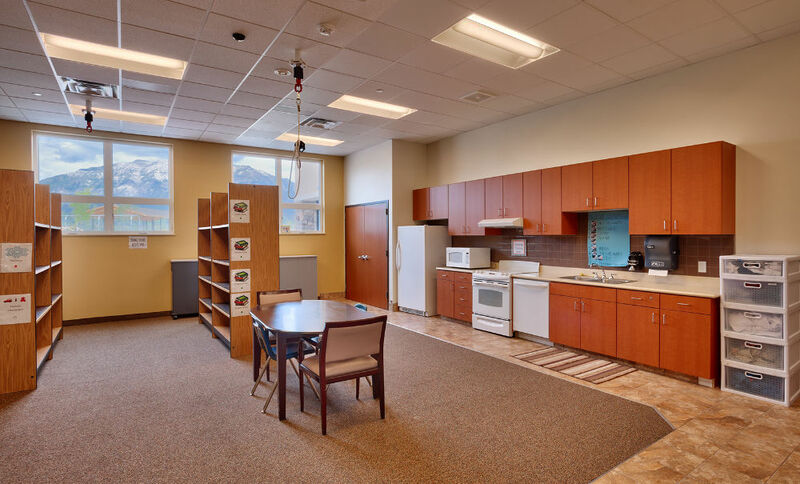 The life-skills room helps the children acquire skills to become independent adults, such as: setting the table; checking out books; grocery shopping; and doing the laundry. 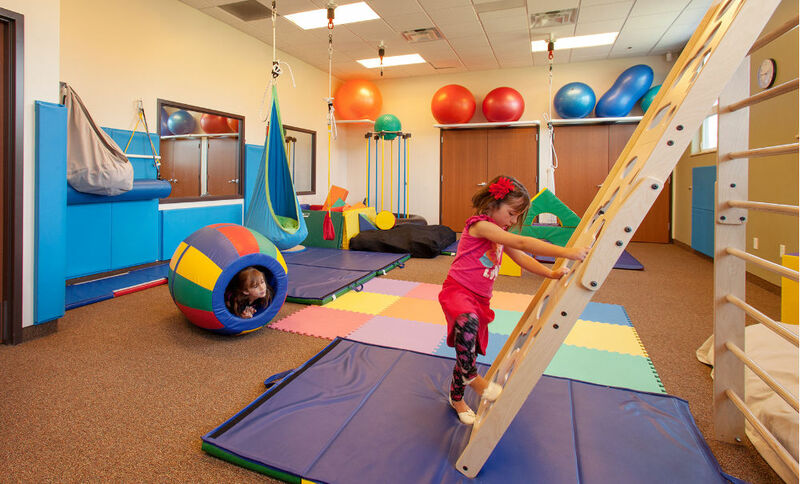 Sensory rooms, speech and physical therapy rooms, and the recreational hall assist in physical development and motor skills. The outdoor area provides an additional learning environment. 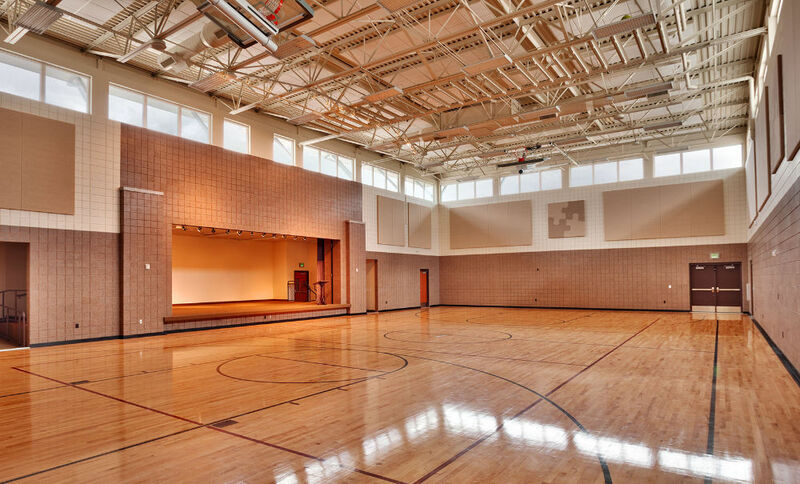 Playground equipment, landscaping, and circulation paths are designed specifically with these children in mind. The academy not only teaches children, but our families and communities how to meet the challenges of autism.